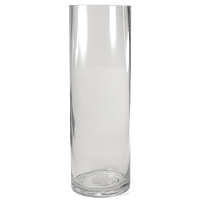 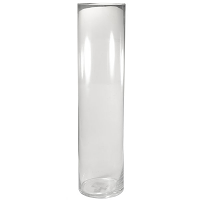 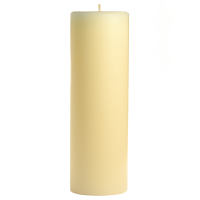 This affordable mini clear glass cylinder is perfect for creating small candle displays or other decorative arrangements for weddings, events, or in your home. 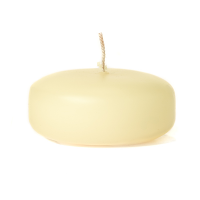 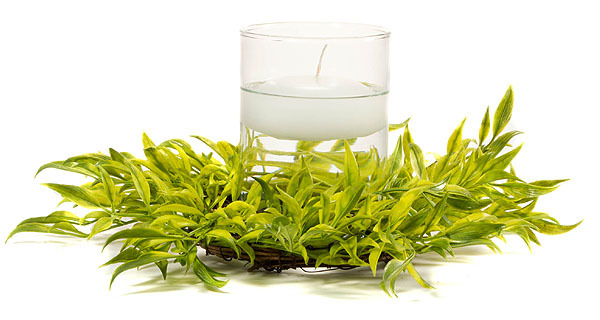 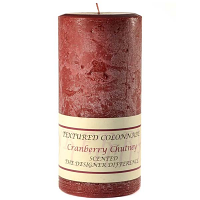 It just the right size to use with our small floating candles and fits beautifully inside of a 3 or 4 inch candle ring. 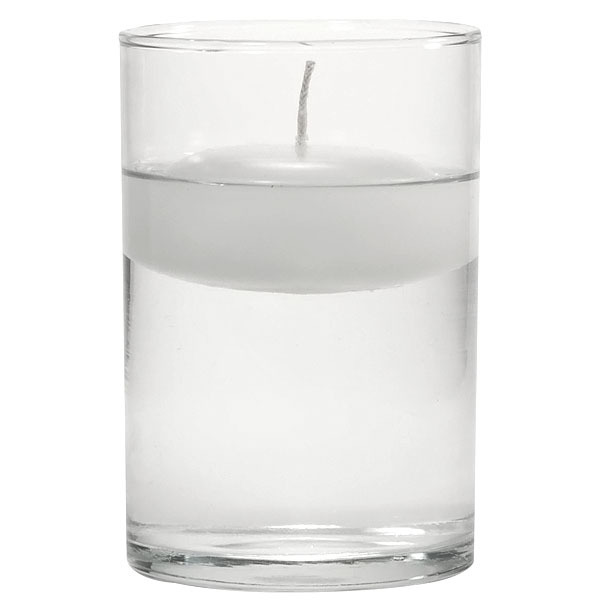 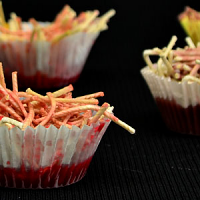 You can also use it to burn a votive candle or tea light by filling it part way with sand and placing them on top. 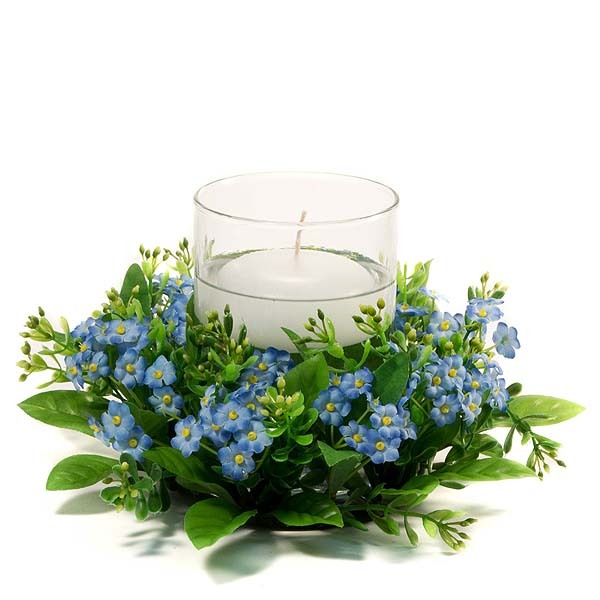 Put layers of colored sand in it or add botanical pieces to create a unique look. 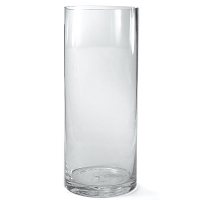 The things you can do with this small cylinder are only limited by your creativity. Candles are NOT included. 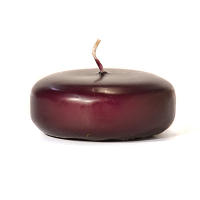 It is 4.5 inches tall and 3 inches outer diameter. 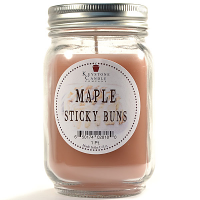 Couldn't clearly smell it directly from the package, but I know the quality & it will be wonderful.